Multi-Media Makeup artist in Florida published author Nikol Johnson is the owner and creator of Fresh Beauty Studio, an international on location hair and makeup studio specializing in modern bridal hair makeup and permanent makeup. Fresh Beauty Studio has a team of talented professional makeup artists and stylists that travel internationally. Fresh Beauty Studio has been featured in The Knot, Daily Candy, Style Me Pretty, Florida Bride, NBC 6, Gold Coast Magazine, Boca Life, Occasions Magazine, HSN to name a few. Nikol is a veteran in the fashion industry; after winning FORD Models “Supermodel of America” contest for Miami in the early 1990s, she gracefully traveled the world working in print, national commercials, film, and runway. She is an active member of Screen Actors Guild. After a 15 year run in the modeling industry, Nikol moved forward with her passion for skin care and cosmetics and became a licensed aesthetician in 2000. Nikol has been styling and creating flawless faces since 1996. You can watch Nikol as an on-air Beauty/Style Expert on The Home Shopping Network. She has worked with countless photographers, thousands of brides and cosmetics giants like Bobbi Brown, Laura Mercier, and Chanel; Nikol graduated from the nationally recognized Cosmix School of Makeup Artistry and the International Dermal Institute. In addition to cosmetics, Nikol was hand-picked by Dr. Dennis Gross to be a national educator traveling all over the country training Sephora’s, Nordstroms to medical spas for his clinical skin care line-MD Skin Care. Beyond traditional makeup in Florida Nikol is a certified permanent makeup artist having attended the International Institute of Permanent Cosmetics in Los Angeles (IIPC) under the direction of Susan Church. This has given Nikol the advanced skills and competitive edge to create natural looking permanent makeup. 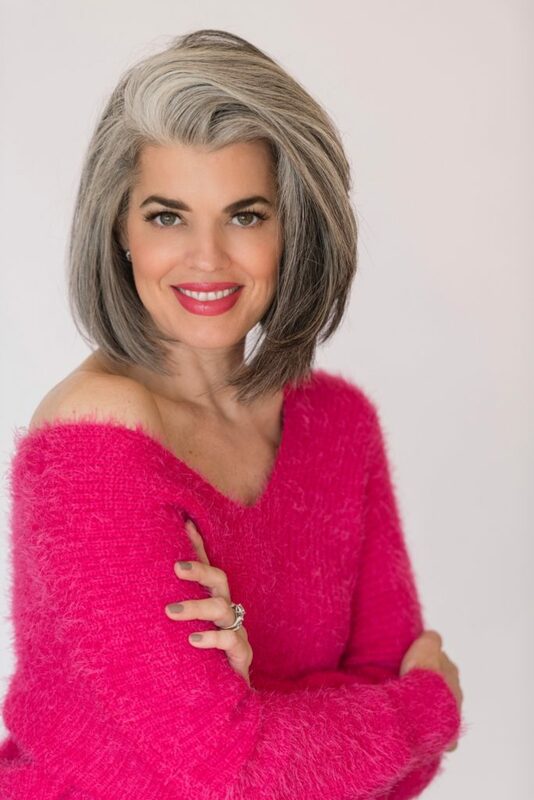 In addition to creating beauty in her studio, Nikol travels the country speaking at different conferences each year about anti-aging skin care, cosmetics, and social media. Nikol is an active member of The Society of Permanent Cosmetic Professionals and a supporter of the Humane Society and French Bulldog Rescue. I hope you find the resource useful, and please feel free to contact us if you need more informations. I just can say it was a great idea to choose fresh beauty studio for my special day , I received complements the entire night, and I felt absolutely pretty.